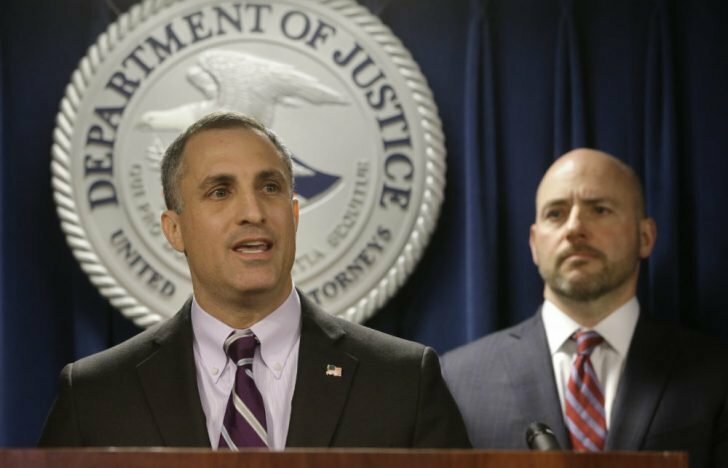 The Federal Bureau of Investigation has brought charges against several wealthy parents for their involvement in a major bribery and cheating scheme. The scheme had the parents bribing coaches as well as college administrators to help their children gain admission into a number of the most elite colleges in the nation. The charging documents indicated that they paid bribes amounting to about $25 million over the course of seven years. They also paid college entrance examination administrators to let the students cheat during their tests. 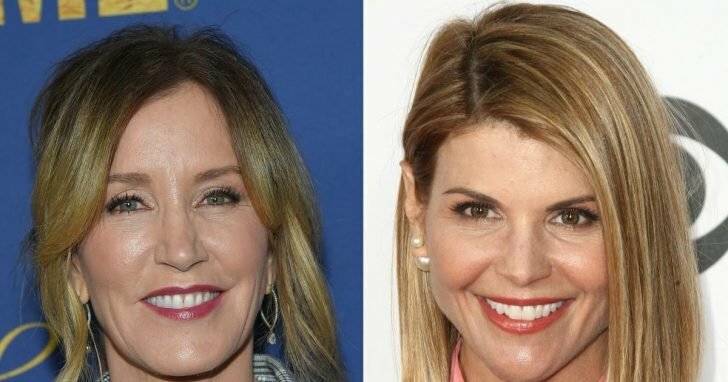 Some of the popular individuals charged include Felicity Huffman, the actress popular for her role in Desperate Housewives and also Full House star, Lori Loughlin. Charges were also brought against Loughlin’s husband, Mossimo Giannulli, a famous clothing designer. They are all accused of schemes aimed at securing admission placement for their kids into schools such as Yale, Georgetown, University of Texas, University of California, among others. Some coaches at USC, Georgetown, UCLA and some other schools, are also facing racketeering charges. According to the FBI, the parents made payments to a test prep and college counseling business located in Newport Beach, California known as The Key. The business agency bribed the college administrators and coaches and also organized a scheme aimed at helping the students cheat on their college entrance examinations including the SAT and ACT. The Key was founded by William Rick Singer. He pleaded guilty to money laundering, racketeering, conspiracy to defraud the government and also obstruction of justice. The U.S. attorney for Massachusetts’ district, Andrew Lelling, referred to the parents who were charged as a catalog of both wealth and privilege. According to Lelling, the parents charged include chief executive officers of private and public companies, two actresses, successful investors, the co-chairman of an international law firm, and a popular fashion designer. He said on the background of the charges levied against them, it is glaring that they all tried to buy admissions for their children to elite schools through fraudulent means. He added that it’s a clear case of widening corruption present in admission into elite colleges through the constant use of wealth and fraud. He concluded by stating that there can’t be a separate system of college admissions for those who are wealthy. 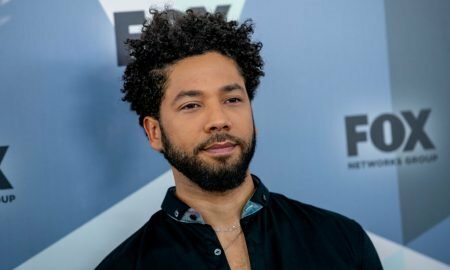 Lelling noted that to enjoy Singer’s services, his clients had to part with about $100,000 and $6.5 million even though a lot of them paid an average sum ranging between $250,000 and $400,000 for each of their kids. 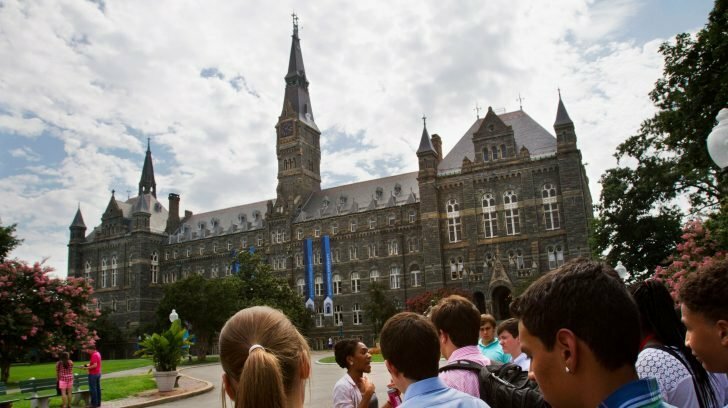 American Council on Education’s president, Ted Mitchell said if the allegations turn out to be true, then all those involved have violated the fundamental premise of a transparent and fair college admissions process. Mitchell added that the behavior is primarily antithetical to the basic values of the educational institutions and amounts to fraud on students and their families.